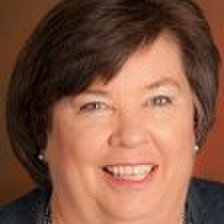 "Mortgage Accounting and Escrow Issues"
Cathleen Moran has practiced bankruptcy law in the Silocon Valley of California for 31 years, representing debtors, creditors, and trustees. She is certified as a specialist in Bankruptcy Law by the Board of Legal Specialization, State Bar of California and has particular interest in the intersection of bankruptcy law and the fields of family law and tax. 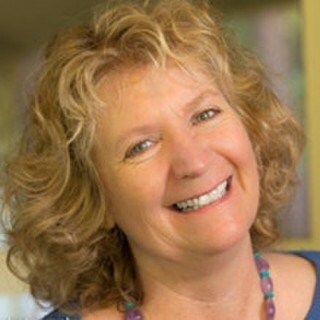 Currently she writes for consumers on bankruptcy issues at www.bankruptcylawnetwork.com and on issues for lawyers new to consumer bankruptcy law at www.bankruptcymastery.com. Pamela Simmons is highly qualified in all phases of residential real estate. Her practice focuses on all matters relating to the home loan or mortgage. ﻿In the mortgage lending law arena, Ms. Simmons has upheld the rights of borrowers who have been harmed by illegal lending and collection practices, sometimes known as predatory lending .